This issue has made me interesting because problems on eyesight are massive due to exposure to computers and even abuse and incorrect usage of your eyes. Problems on your eyesight even occurred in the children, youth and more specifically in the adulthood period. Do not over use your eyes in every thing that you are doing. One common reason of tired eyes is computer usage. You must have enough rest every 15 minutes ad making your eyes feel even better. Sleepless nights will cause eyesight problem. 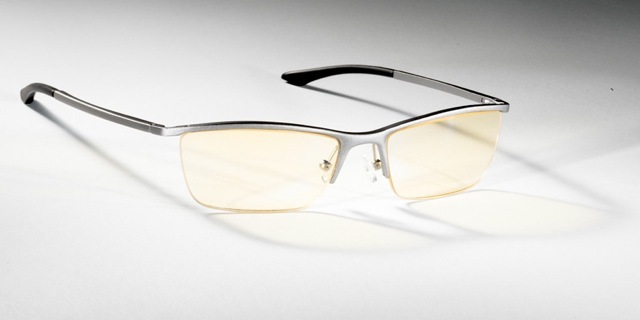 If you are working in front of computer screen, I suggest you to wear a gaming glasses to reduce your fatigue eye problem. I have been wearing it as soon as I work in front of monitor. I wear Gamers Edge Aviator. Eye massage is essential to promote blood circulation in the eye. Never apply harmful lotions or alcohol in the eye area to prevent eye irritations. Alcoholism can cause blurredness to your eyes. Avoid too much intake of alcohol. Take Vitamin A & B6 for your eye supplement. There are drops that can aggravate eye problem. You can get in touch with your eye specialist. Drink plenty of water and eat plenty of fruits and vegetables. Less salt intake is advisable. Proper eye care is needed by using soft cloth in cleaning your eye. Avoid smoking which aggravate teary eye.